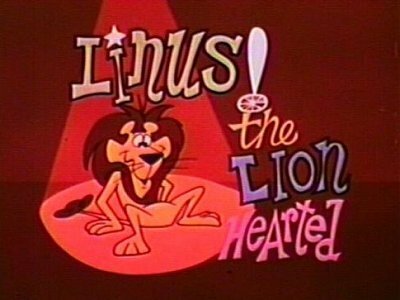 The Linus the Lionhearted Show was a television program first aired in 1964 created by Post based on their cereal mascots. The show premiered in 1964 on CBS and went into reruns on ABC in 1966. In 1969, the show was canceled due to the Federal Trade Commission ruling that children's TV stars could not shill for their sponsors. 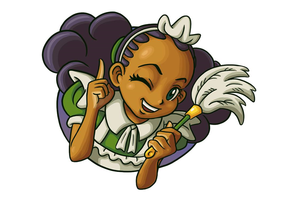 Most episodes of the series are considered lost, and bootleg DVDs of some full episodes are out of circulation. Currently, only a handful of episodes have surfaced online. A list of found episodes is available below. On March 14th, 2019, user Sam The Angel Fox and his friend Emily discovered that a whole bunch of episodes of the show had been uploaded by a user named 9021ghetto back in 2018.